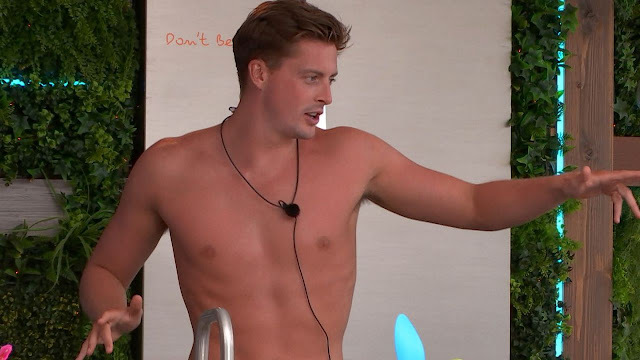 Last night's (July 22) episode of Love Island saw a thrilling development in Dr Alex George and Alexandra Cane's blossoming relationship as they enjoyed... an ice lolly. The couple were enjoying some time together with some frozen treats, when Alexandra decided to take ruin the sanctity of the innocent ice lolly forever. The duo talked about enjoying some role play, which led Alexandra to start seductively slurping on the lolly, complete with all the loud noises just to REALLY HAMMER HOME what she was trying to do. Geordie Shore star Charlotte Crosby recently faced a large online backlash after she tweeted negative comments about Dr Alex's appearance, saying that he had a "vile pink face" and "horrendous sun burnt skin". Dr Alex's social media hit back at Crosby, accusing her of "bullying" him and having double standards, as she's a big supporter of anti-bullying groups herself. 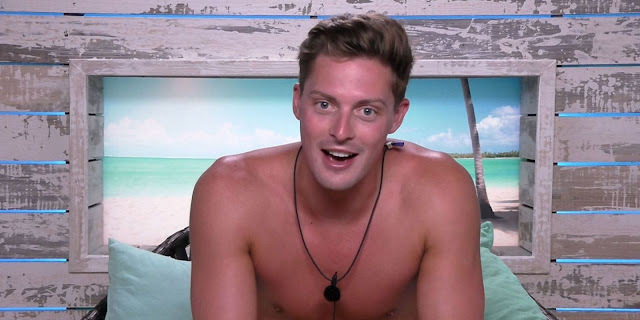 Crosby apologised for her comments, but did add that she thought the people running his account while he's in the villa were being "incredibly over sensitive" and that in "a year or so no1 will have much to say about alex...".